What’s that? There’s a Mudhutter Summer Special? Well yes, actually, and it won’t cost you even so much as a single penny. Despite everything, it’s rare that we’re accused of being anything other than grizzled old moaners without a good bone in our collective bodies. 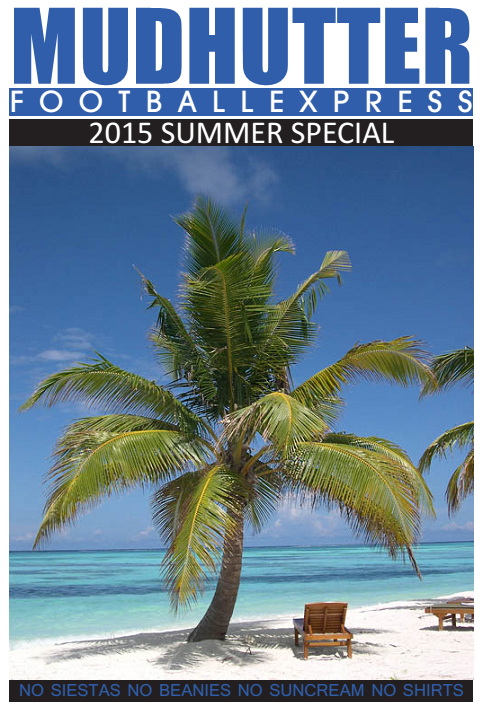 To show that’s only half right, we’re giving away a Summer Special edition of the MFE absolutely free! We last gave away the MFE in 2011, when we had less busy lives*, so treasure it. *Or were more arsed about everything. Take your pick.